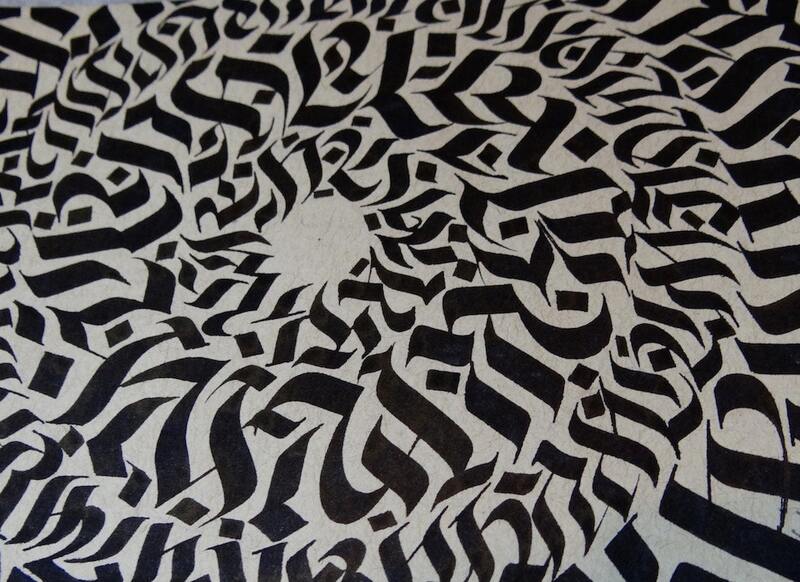 This original calligraphy mandala piece is titled "Expansion". 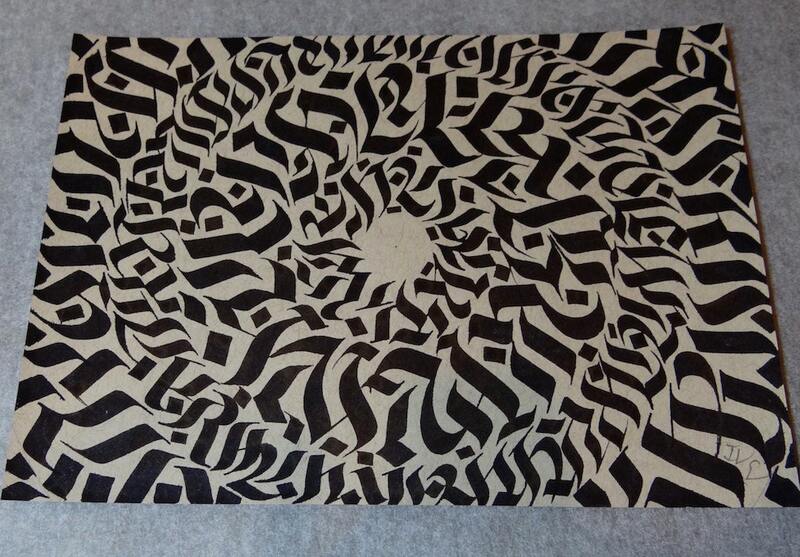 Artwork is hand drawn using black ink on 5"x7" tan colored paper. 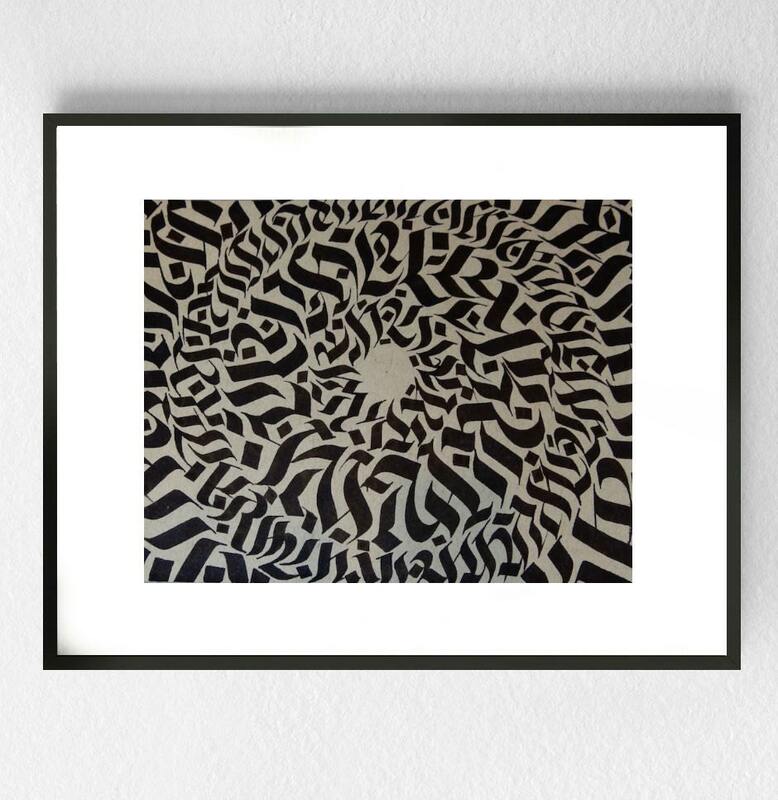 This artwork is placed in a clear plastic and enclosed in foam with cardboard for protection during shipping. Every art piece is hand signed by the artist!